The Target Saver: Cross Country Cafe: Save $1.50 off Diedrich K-Cup coffee! 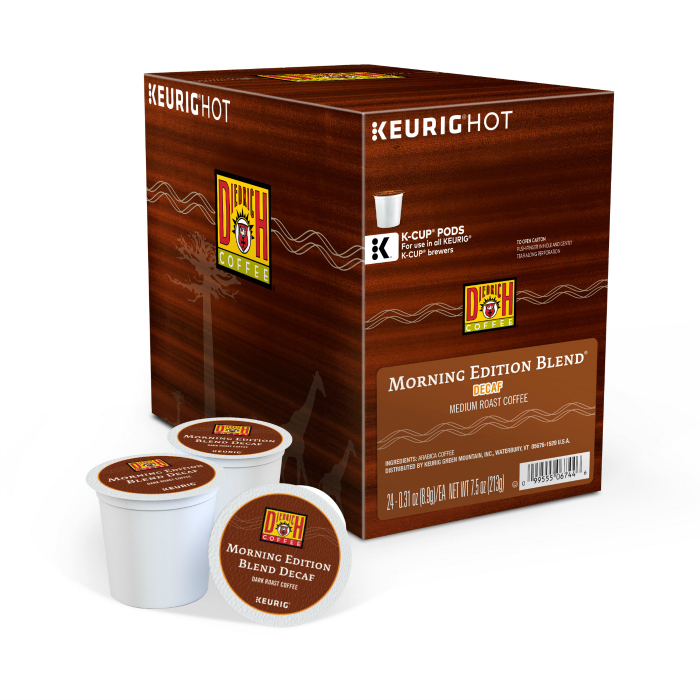 Cross Country Cafe: Save $1.50 off Diedrich K-Cup coffee! Head over to Cross Country Cafe where this week, you can save $1.50 per box of Diedrich K-Cup® coffee pods including: Morning Edition, Rio Blend, Hazelnut, Vanilla, Rio Blend, and Caramel! So, it's a good time to stock up and save because these are all such delicious blends. You can also save 5% when you subscribe and save to get a monthly delivery.